A construction worker was injured when a porch collapsed on the city's Southwest Side Saturday. 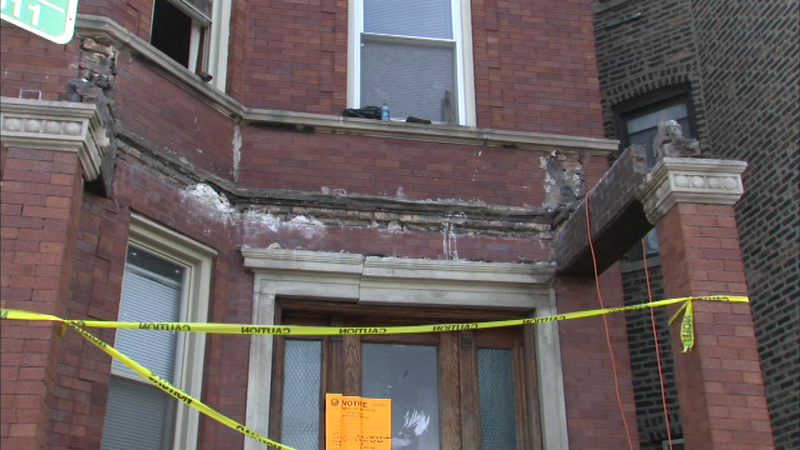 CHICAGO (WLS) -- A construction worker was injured when a porch collapsed on the city's Pilsen neighborhood Saturday. The 42-year-old man fell to the lower level of the building in the 2000-block of West Cermak. He was taken to Stroger Hospital where he is listed in serious but stable condition with non-life threatening injuries. Building inspectors have roped off the building.